Our experience spans over 50 years, working in the commercial industry for large public sector bodies as well as large private and small and medium sized businesses. 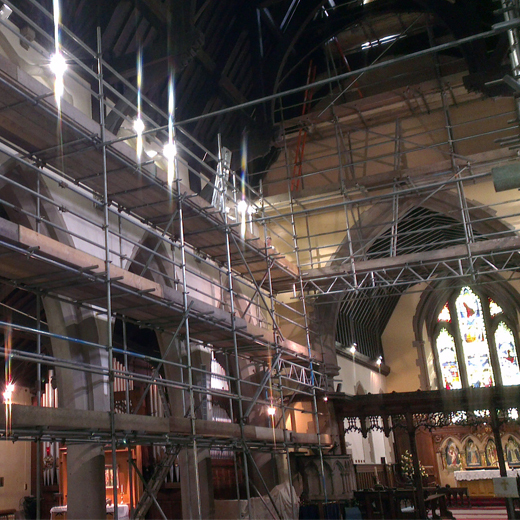 Our highly skilled workforce have considerable commercial and domestic experience, and aim to cause the least disturbance and inconvenience whilst carrying out your refurbishment project. Refurbishment and fit out, painting and decorating and joinery specialists. With over 50 years working in the commercial and industrial building refurbishment sector, Connor Ltd has the experience and knowledge to ensure your project is completed to the highest standard. Working across the north west region from our base in Oldham, Greater Manchester, our team of highly-skilled joiners, painters, decorators and maintenance engineers ensure our clients receive an outstanding level of service. 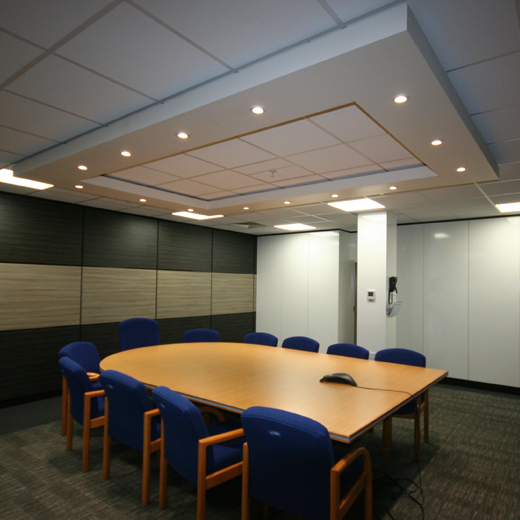 We guarantee that all work will be carried out to the highest of standards, on budget and to agreed timescales. 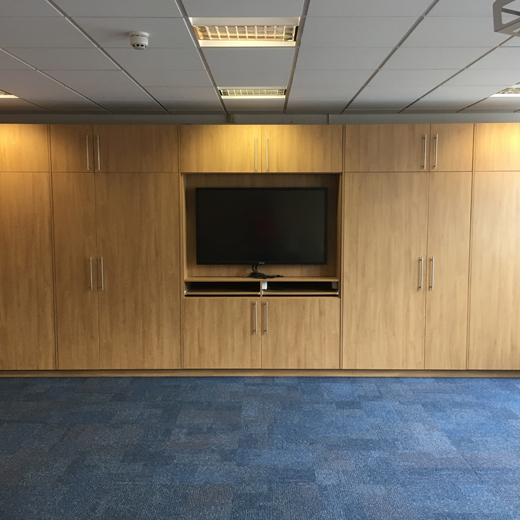 Specialising in the commercial, education, industrial and social housing sectors, we have a wealth of experience in providing refurbishment and fit out, painting and decorating and joinery services to a wide range of clients. 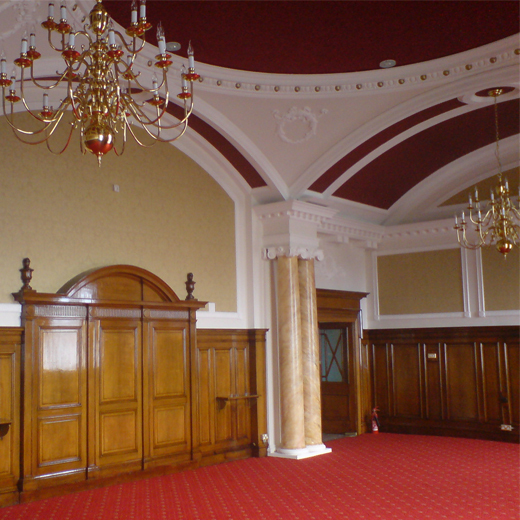 We’ve worked on a diverse range of properties including historic churches, town hall and civic buildings; period homes, restaurants, bars and cafes; contemporary offices, business reception areas and boardrooms; industrial spaces and factories; schools and colleges. All of our skilled workforce of craftsmen and tradesmen have considerable experience, and aim to cause the least inconvenience and disturbance to our clients. Whether you require basic maintenance and decoration, or a complete refurbishment, our qualified team have the experience and craftsmanship to ensure your project runs without a hitch.